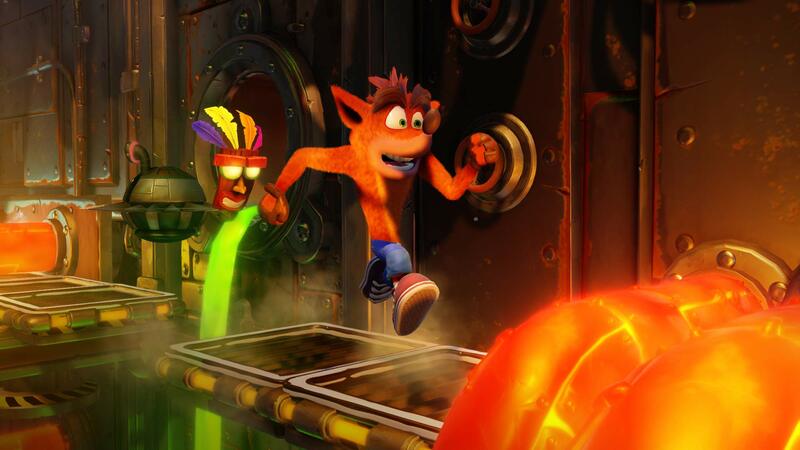 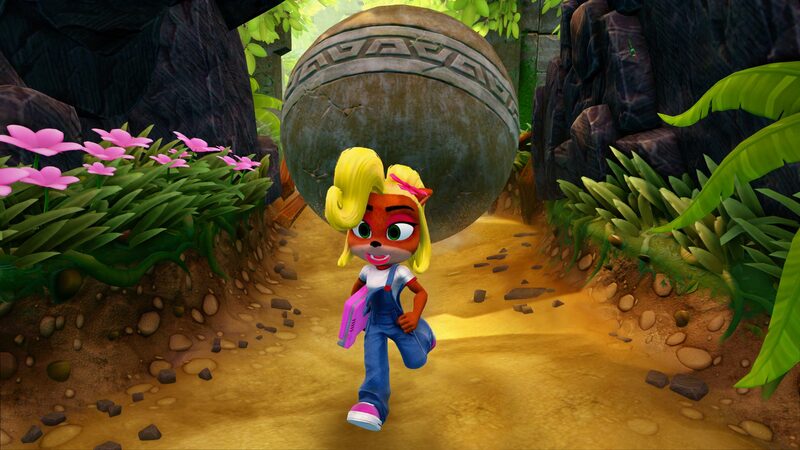 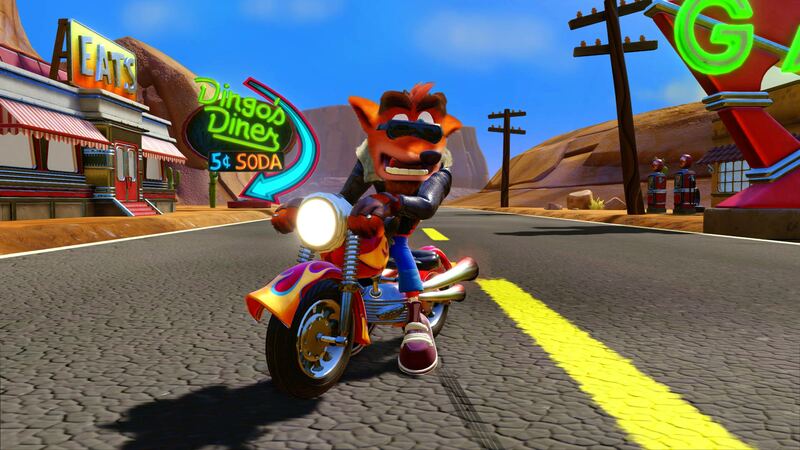 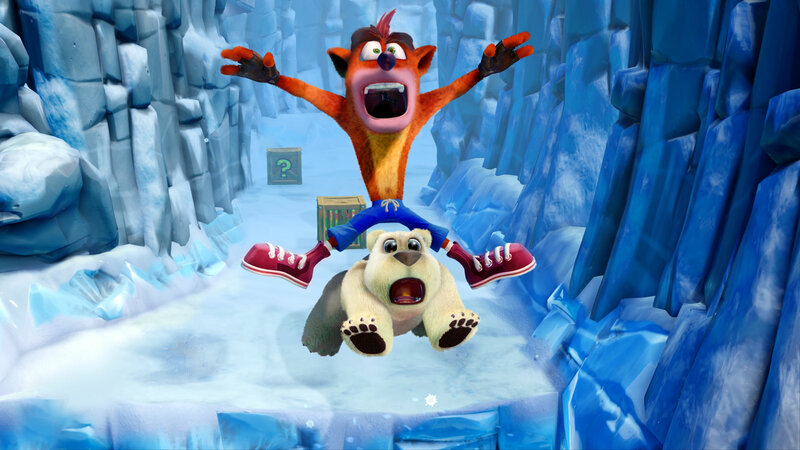 Explore more games and downloadable content for Crash Bandicoot™ N. Sane Trilogy! 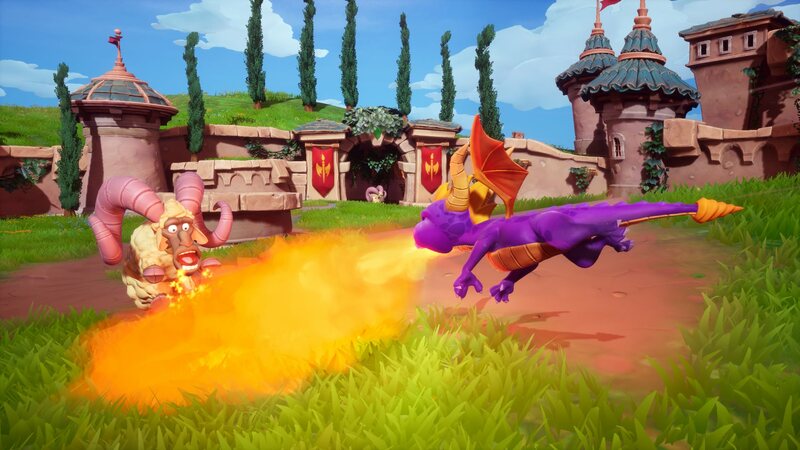 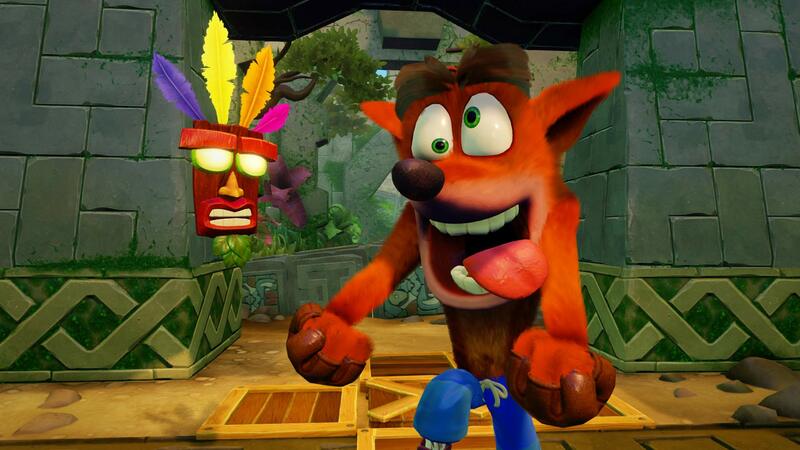 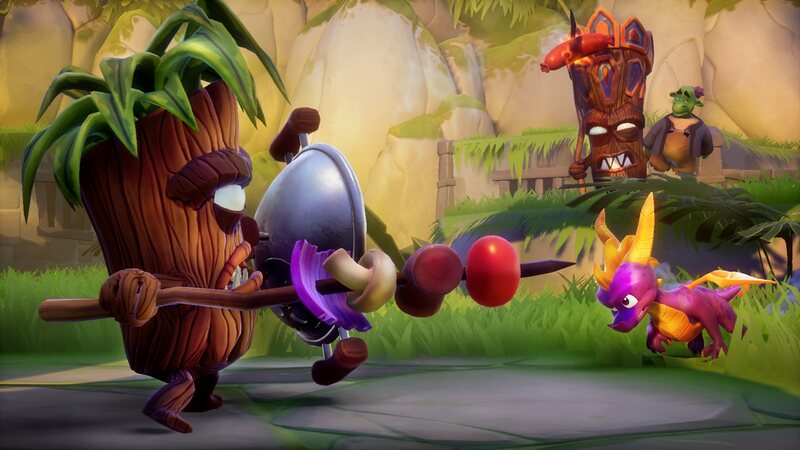 Your favourite Dragon and Bandicoot are back! 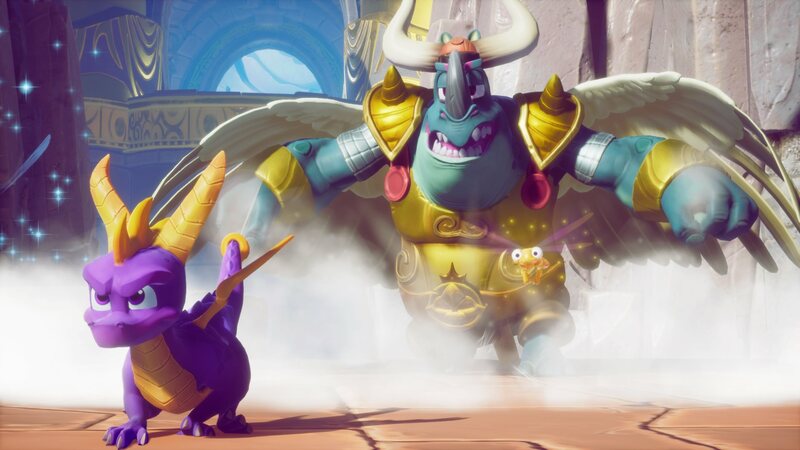 With the Spyro™ + Crash Remastered Game Bundle, you get two fully remastered trilogies - the Spyro™ Reignited Trilogy and the Crash Bandicoot™ N. Sane Trilogy, for a total of six iconic games. 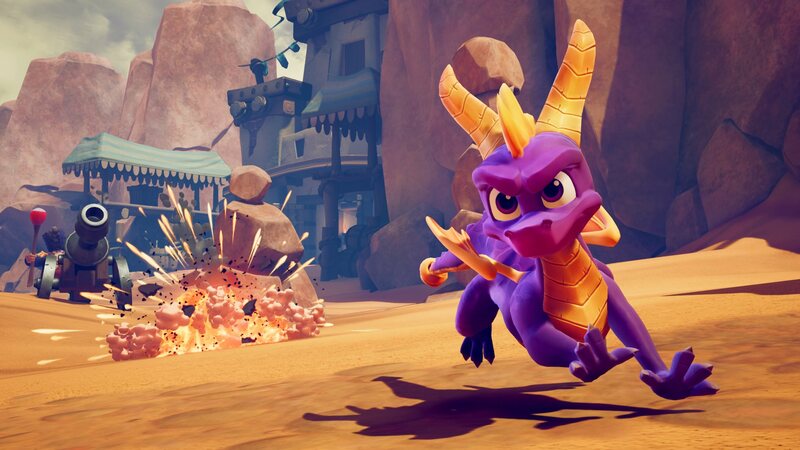 Rekindle the fire with the original three Spyro™ games, then spin, jump and wump as you take on the three Crash games that started it all. 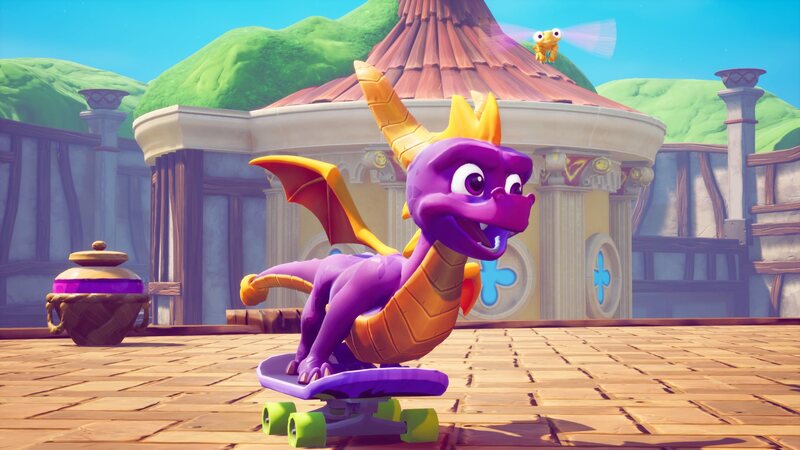 © 2018 Activision Publishing, Inc. ACTIVISION, SPYRO, SPYRO REIGNITED TRILOGY and CRASH BANDICOOT are trademarks of Activision Publishing, Inc.